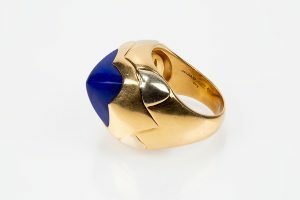 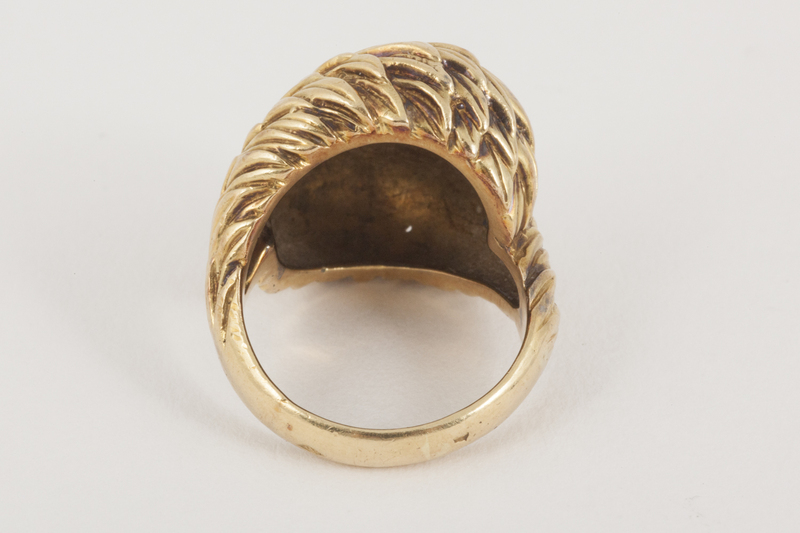 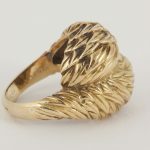 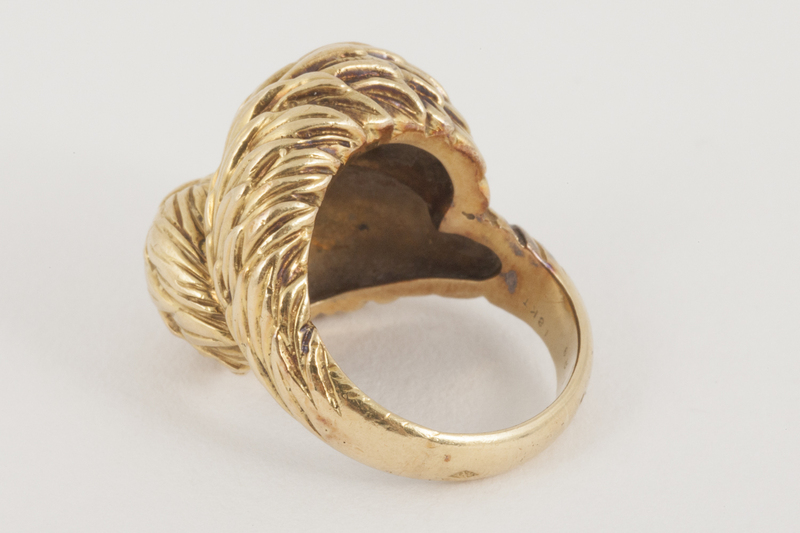 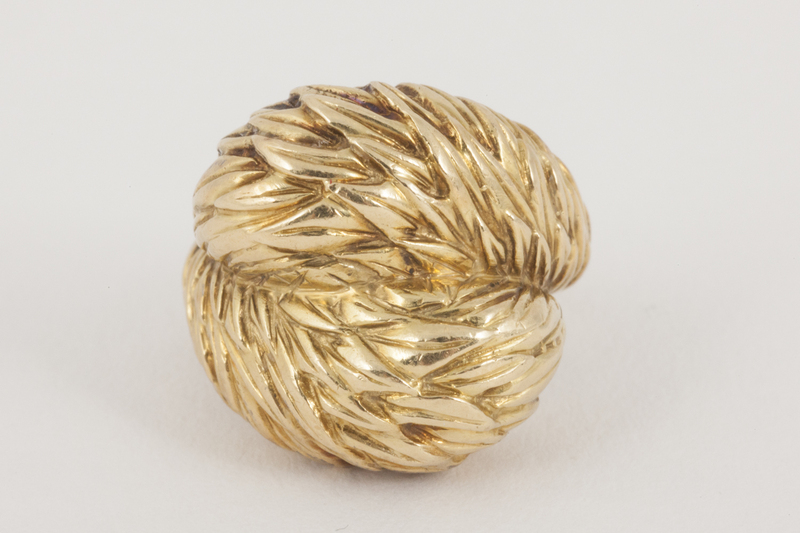 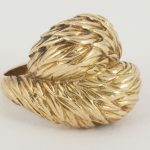 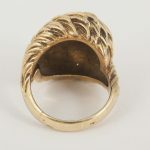 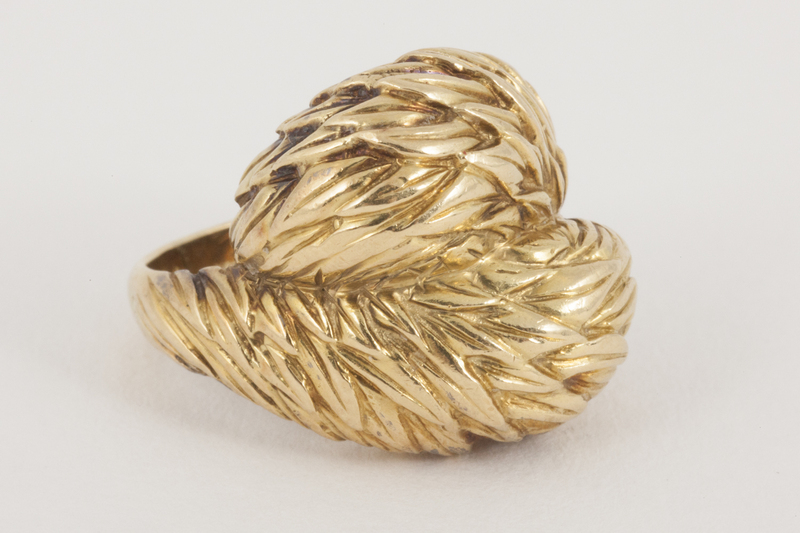 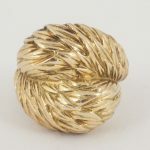 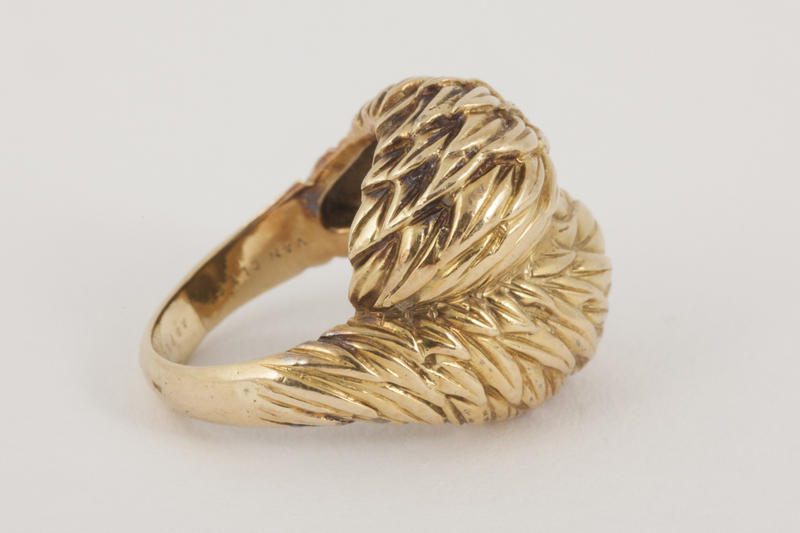 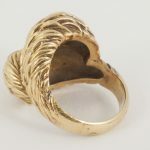 Heavy quality 18 karat yellow gold ring of carved overlapping feathers in a crossover design. 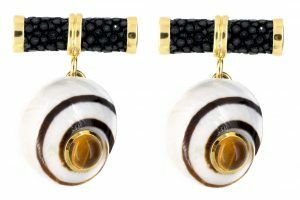 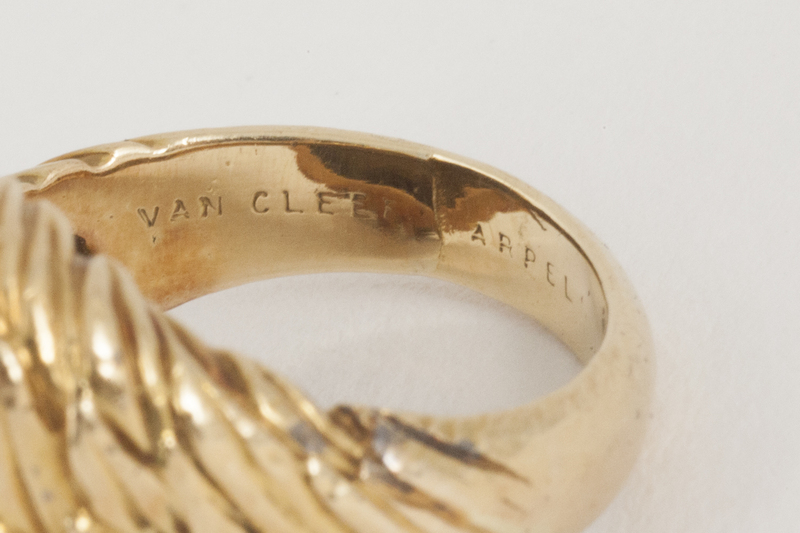 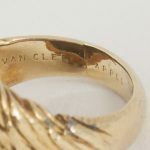 French mark and signed Van Cleef and Arpel. 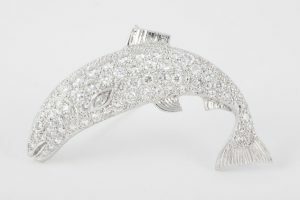 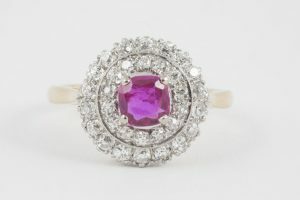 UK ring size ( L.5 ), USA ring size 5.5, Crossover height 22mm.